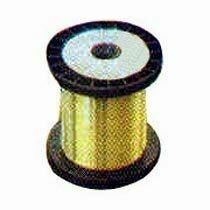 Someshwar Metal Pvt. 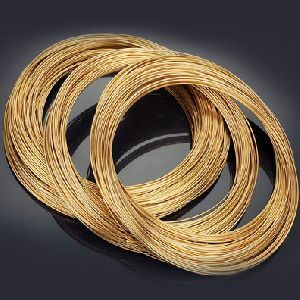 Ltd. is a leading Manufacturer & Exporter of a premium quality range of Non Ferrous Metal Wires based out of Nashik, India. 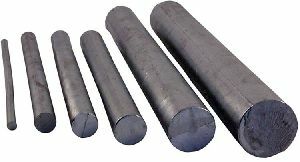 We are also engaged in supplying Zinc Ingots as per our customer demands. 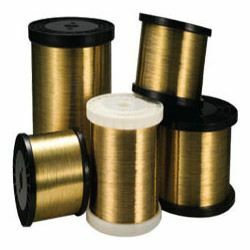 The products offered by us are inspected strictly by our experts to ensure superior quality standards. We have stood by our quality promise for almost 2 decades today and we back our quality with the service our clients require from time to time. 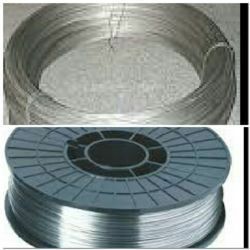 We are the leading manufacturers and exporters of Special High Grade Zinc Wires and Rods in India. 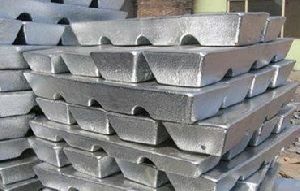 We also supply Zinc Ingots as per the requirements of our clients. 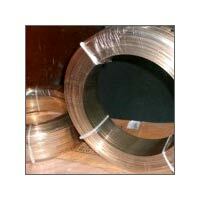 Our array of Zinc Products encompasses Zinc Rods, Zinc Ingots, and Zinc Wires. 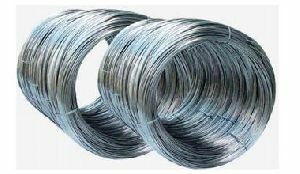 We offer this quality-tested variety of Zinc Products in various specifications and sizes, in order to meet the clients requirements. 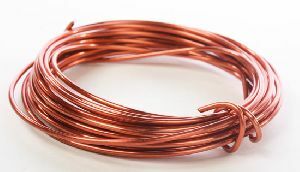 We have a world class manufacturing facility for Copper Alloy Wires. We are the market leaders in most of the product categories we are operating in. 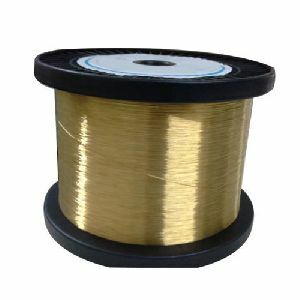 We are also regularly exporting bulk of our wires and can customize our product solutions to the needs of our clients.